Working to protect, promote and provide for Scotland's first National Park. Promoting and celebrating the natural and cultural heritage of the National Park. Protecting and nurturing the special qualities of the National Park. 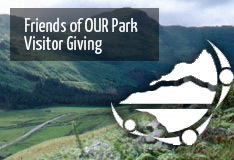 Providing support for projects to make the National Park a better place for people and nature. Where is Loch Lomond & The Trossachs? 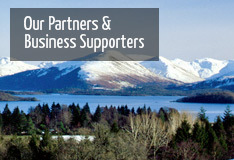 Help us make a difference and keep Loch Lomond and The Trossachs National Park a special place. 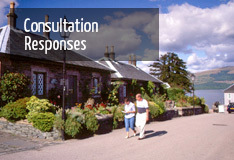 For over 35 years our independent conservation and heritage charity - the Friends of Loch Lomond and The Trossachs - has been working to protect, promote and provide for this special part of Scotland that extends to 720 square miles and embraces precious mountains, lochs and glens made famous by writers and artists over many hundreds of years. 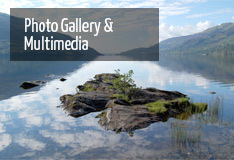 The area is enjoyed by large numbers of visitors and locals each year and to ensure everyone can continue to enjoy and celebrate the special landscapes of Loch Lomond & The Trossachs we need your support. Please enter your details to join our eNews list.